For over 40 years, we have been hauling products to our customers directly. 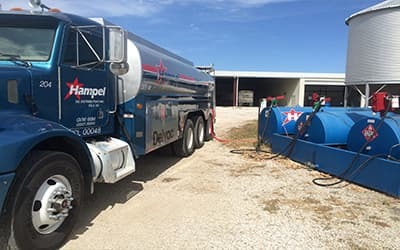 From the time you call and talk to a Hampel Oil employee to when the product is being offloaded and delivered, Hampel Oil is involved to make sure your product is handled with the same safety and cleanliness that we would want delivered to us. 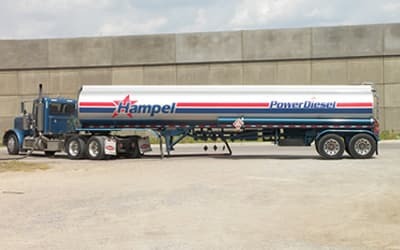 By keeping it all in-house and avoiding the use of a third-party transport line, we can ensure that we deliver your product by strict standards that you have come to expect from Hampel Oil and our premium products. Contact your sales Territory Manager or call us for further information for transport or tank wagon services in your area! 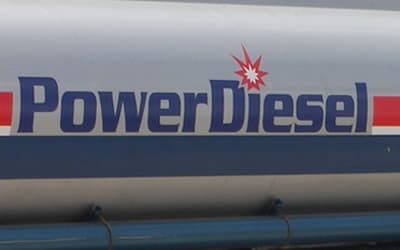 We have been delivering PowerDiesel for nearly 30 years now, and during that time, we have continued to improve to bring you the best product possible. 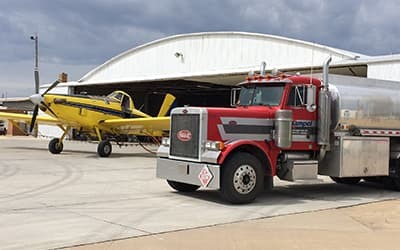 Hampel Oil is a direct branded marketer for Phillips 66 100 LL AvGas and Jet-A fuel and unbranded supply throughout the Midwest region. 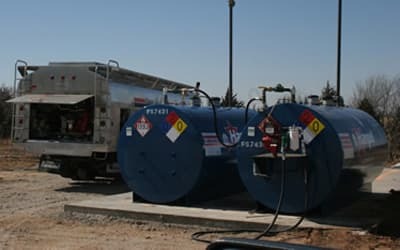 Whether it be fuel, lube, DEF or propane, Hampel Oil offers a variety of equipment programs to fit your unique operation.